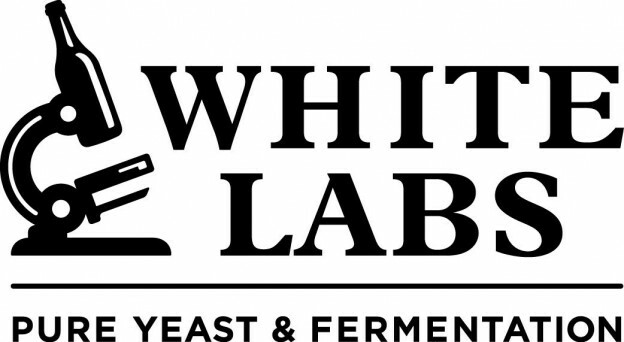 SAN DIEGO (April 5, 2016) – White Labs , the premier pure yeast and fermentation lab, is proud to announce that house yeast strains and enzymes produced in the company’s San Diego and Davis, Calif. facilities have been certified kosher by STAR-K. The official kosher certification logo, a star with a “K” inside, may now be seen on the back of all U.S. produced product packaging. The STAR-K Kosher Certification is a guarantee that White Labs house yeast strains and enzyme ingredients meet all kosher requirements. Those requirements include the Jewish religion’s laws that determine which foods are acceptable and conform to the Jewish Code. To become certified, White Labs worked with STAR-K representatives to evaluate the company’s ingredients and products. As a condition of the certification, STAR-K audits the production facilities regularly throughout the year to ensure kosher compliance. Currently, only house yeast strains and enzymes manufactured at the San Diego and Davis facilities are certified kosher. Strains and enzymes manufactured in the company’s Copenhagen, Denmark facility are currently being evaluated for certification. Private strains that are banked with White Labs are not currently kosher certified but if requested, may be certified at no charge. Products are certified only when bearing the star K symbol. All processes and ingredients are consistent with production before the certification, there is no difference in the product or quality of the yeast strains or enzymes now that they have been certified kosher. To purchase White Labs yeast or enzymes, please visit yeastman.com or look for White Labs products at retailers nationwide.